Just Married Films want to touch, inspire and create. We hope you can join us in this journey together. 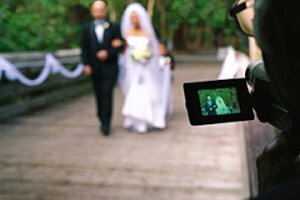 Now hire affordable Wedding Packages Videographer from Just Married Films Videographer.